Our camps give children the opportunity to get real, hands-on experience of caring for the horses and ponies. Run in conjunction with school holidays. 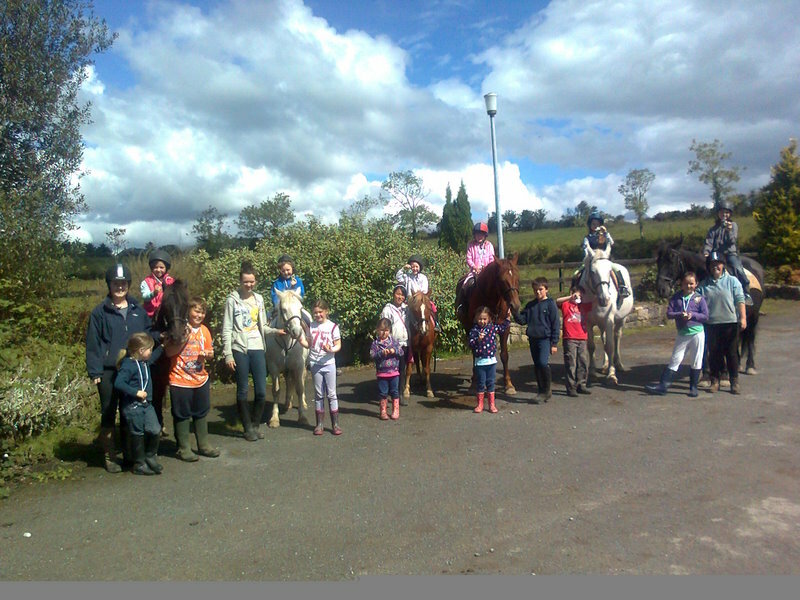 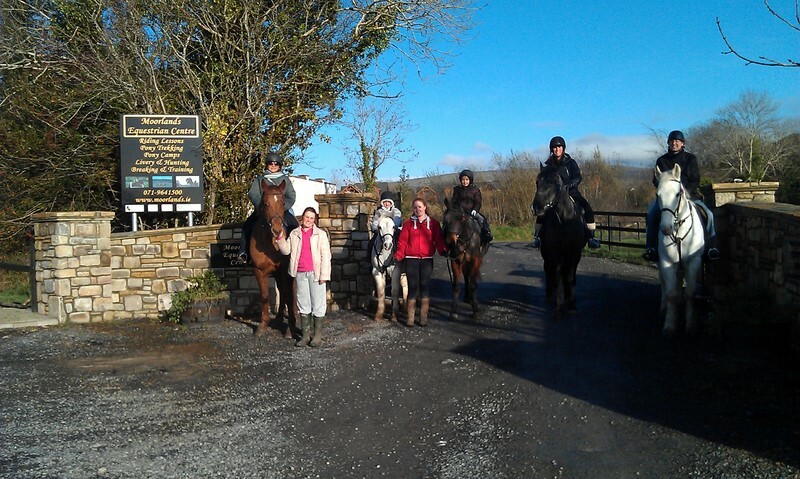 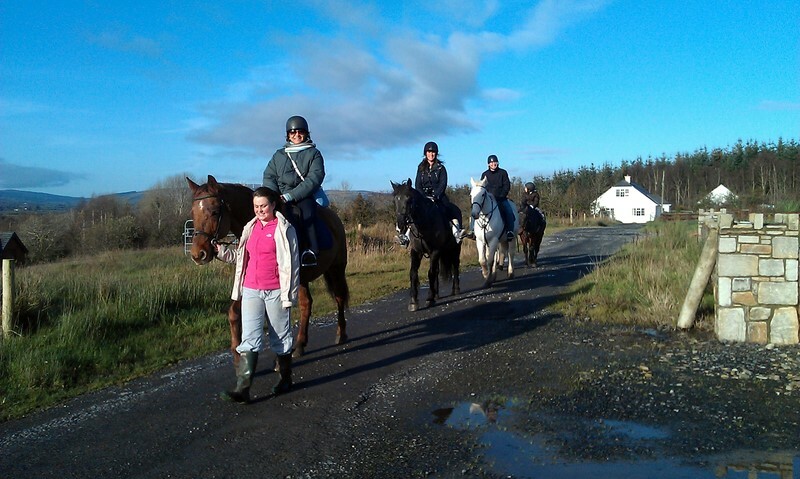 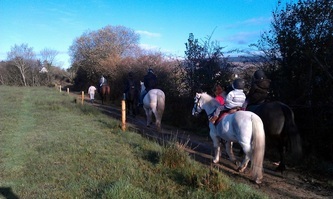 Children will need Wellington/riding boots and a rain jacket Pre – booking essential.